Appliance Guard has been providing superior appliance repair service in Long Beach for over 30 years. 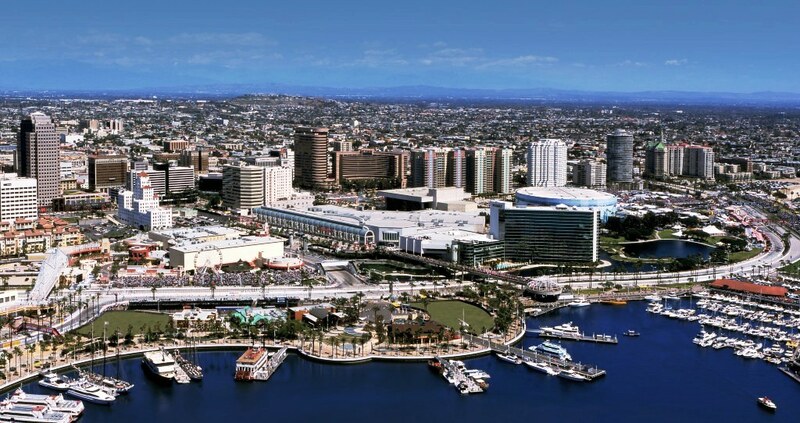 Our appliance technicians are knowledgeable about the Long Beach area and are always on time. As a growing company, we would love the opportunity to provide you with our exceptional appliance repair service. Appliance Guard is a family run business that has been serving the greater Long Beach area for over 30 years. Our Long Beach appliance repair technicians are professional trained and we specialize in all brands and models of appliance repair – SubZero, Maytag, Kenmore, GE & Wolf to name a few. Appliance Guard delivers a level of customer service that exceeds the expectations for Long Beach Appliance Repair. Call us now at (562) 633-3390. We’d love the opportunity to service your appliances as we have with your neighbors in Long Beach. The Appliance Guard tech arrived on time, fix the refrigerator quickly for a reasonable amount. I have used another repair company recently and felt like I was being pressured into fixing something that hadn’t broke yet. Next time I need something repaired, Appliance Guard is who I will call!